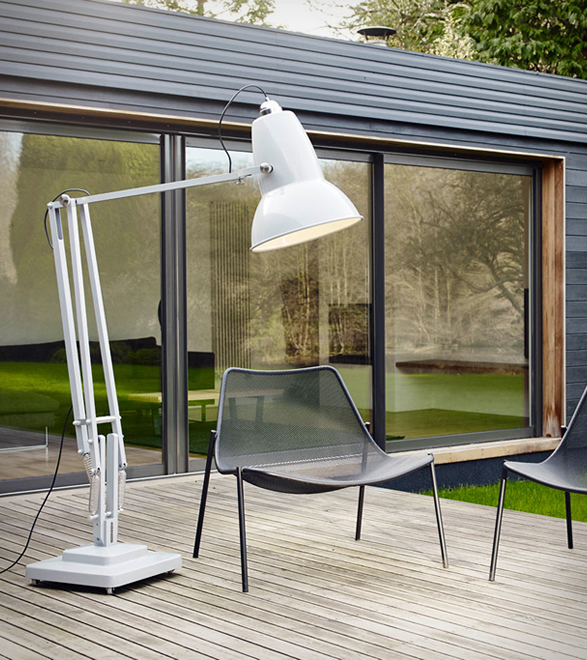 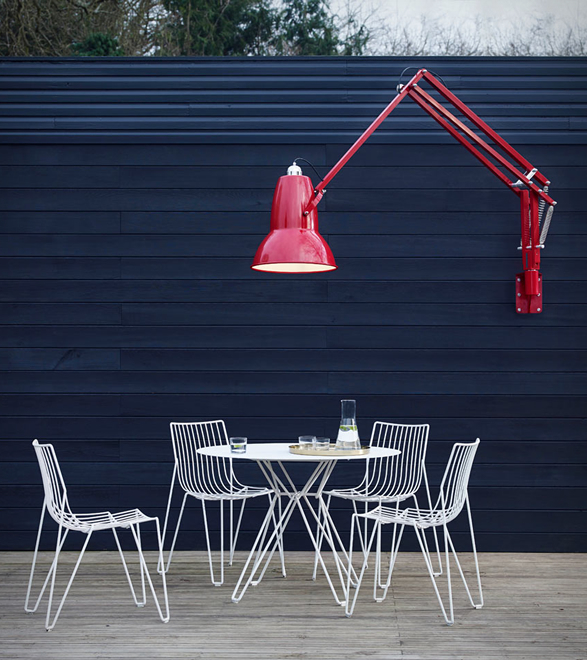 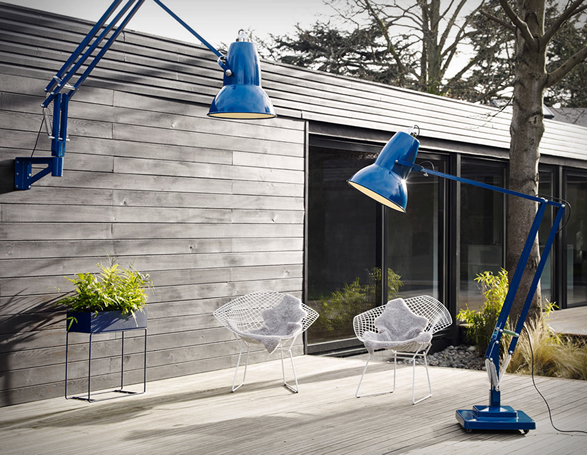 Anglepoise adds to its popular collection of Giant Lamps, they’re now bringing the Giant lamp to the outdoors with the Original 1227 Giant Outdoor Collection, which includes a floor lamp and an articulated wall-mounted lamp. 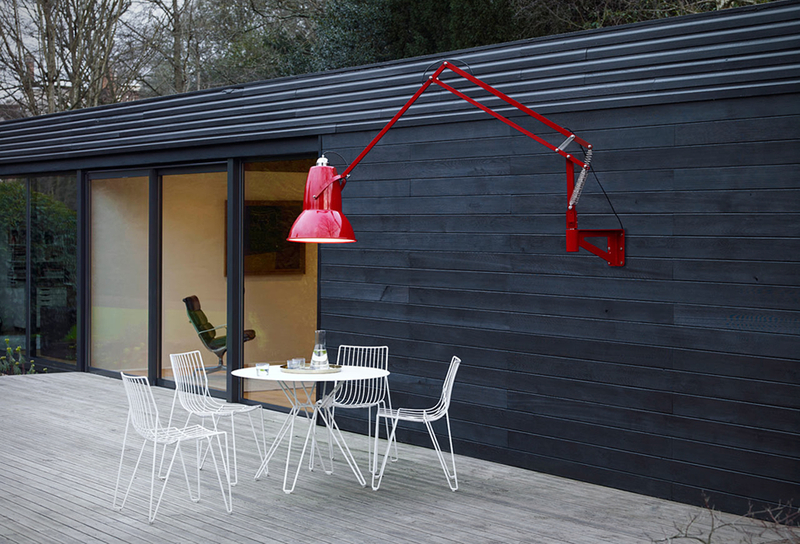 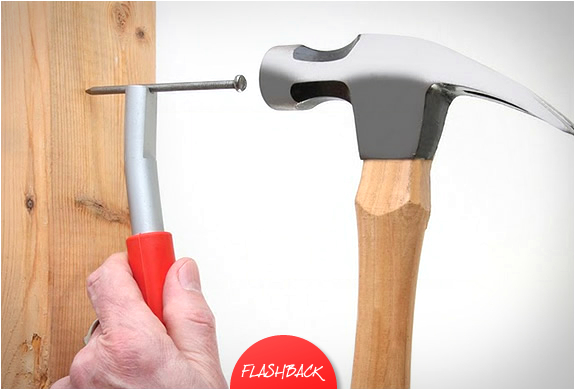 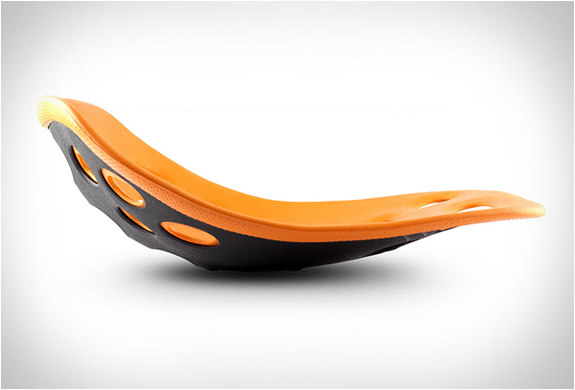 The Giant has been re-engineered for the outdoors using marine-grade stainless steel fittings, a sealed light unit, and a durable silicone rubber cable. 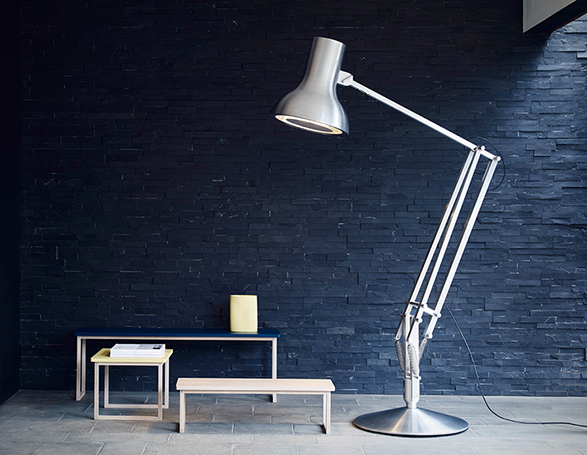 The lamps come in a dozen colors and are available from Jun 1st at Anglepoise, both in wall-mountable and free-standing versions.